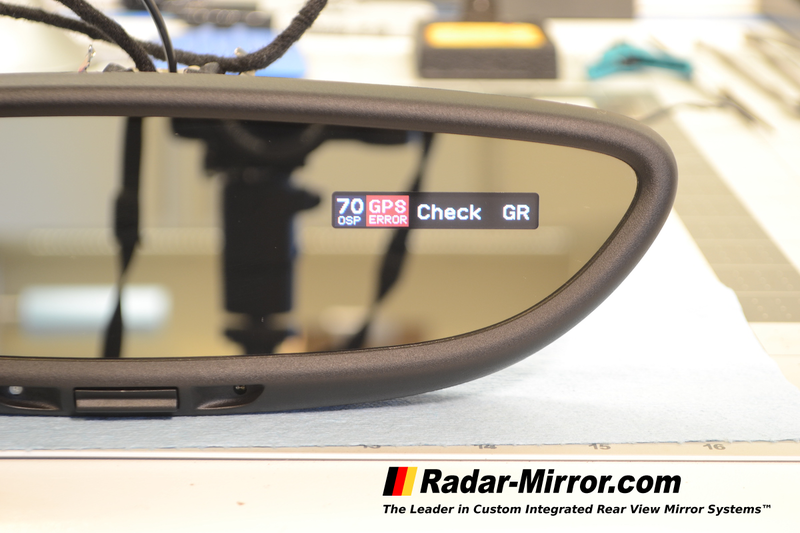 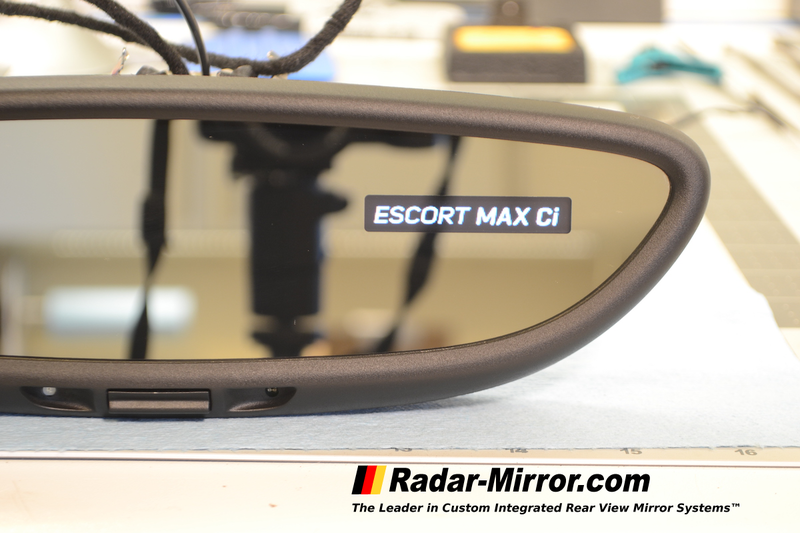 Are you able to do this for the 2018 Camaro ZL1 mirror? 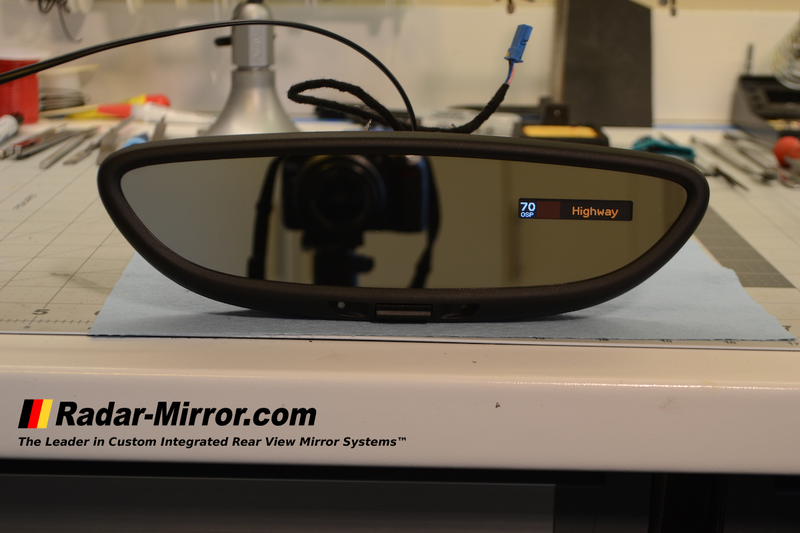 We are working on this. 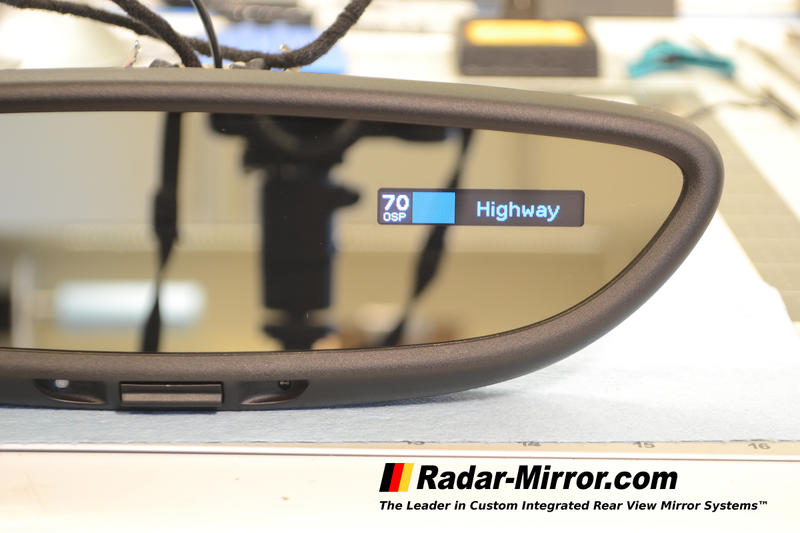 The mirror has OnStar integrated into the glass and it's going to take some extra time to figure out.